Most of these types of APKs are categorized by either processor type or the target DPI value, which represents a device's display density and helps the app know how much content can fit on the screen. So in order to know which APK you should download, you'll have to find your device's DPI class first, and I'll show you how to do that below. To figure out which variant of an APK you should download, the first thing you'll need to do is find your device's display density value. The easiest way to do this is with an app called DevCheck from developer flar2, AKA Aaron Segaert. 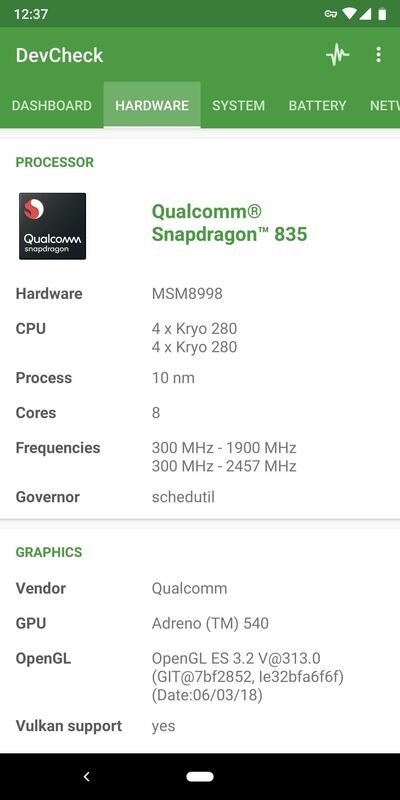 Next, open the app and swipe over to the Hardware tab. 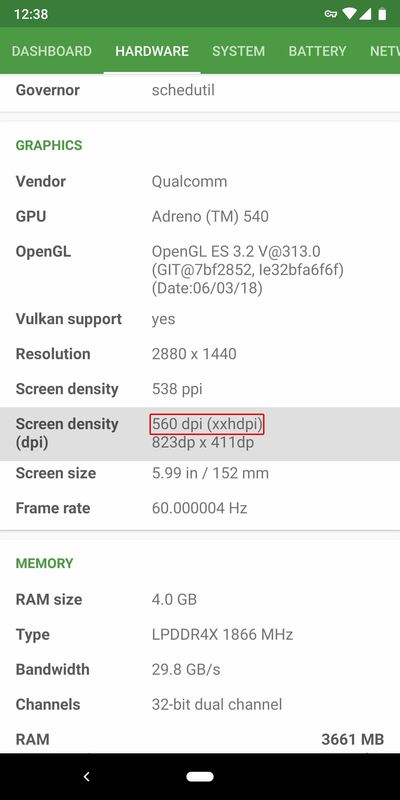 From there, scroll down to the Graphics section and look for the "Screen density (dpi)" field (not to be confused with the regular "Screen density" field. Write this number down or memorize it, then go to the site where you download your APKs. With APKMirror, look for the DPI field next to one of the available downloads and make sure it matches the one you found with DevCheck. With other sites, you may have to look at the APK file name to check for any mention of the letters DPI and a preceding number (example: AppName320dpi.apk).